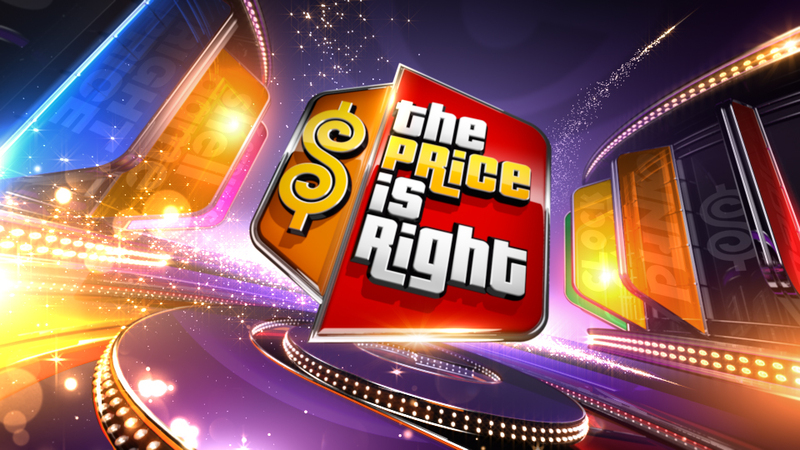 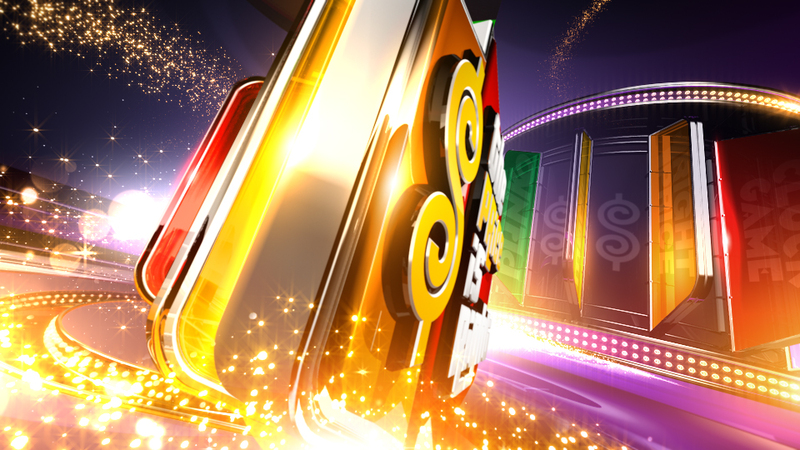 For 45 years The Price is Right has been one of the most recognizable American television hallmarks. 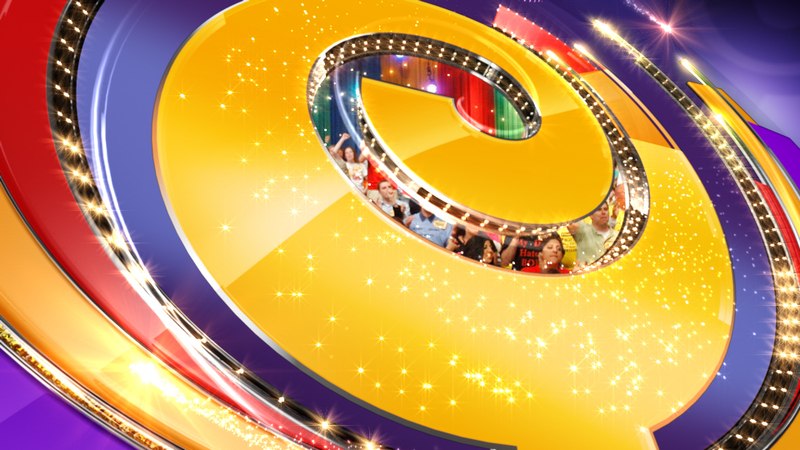 So we were excited when CBS Television asked us to help give the beloved show a new high-polished open. 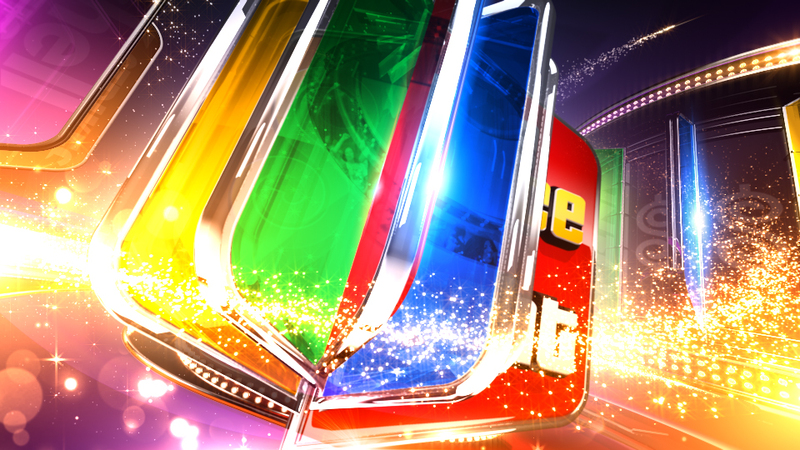 Our vibrant final treatment offers a high level of production while reinforcing the fun & festive atmosphere of the show.